It was National Bikini Day this week and with that being said it’s got me on the hunt for some new swimwear. 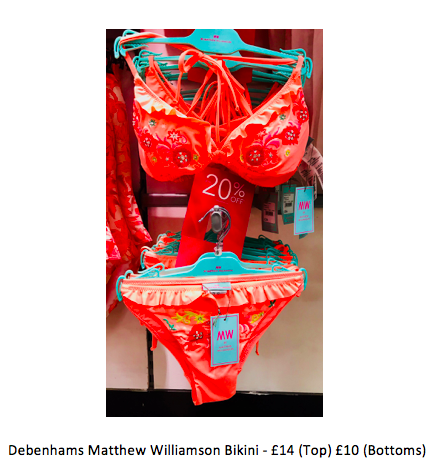 Ok, I’m not going on a beach holiday this year as I’ve been squeezing in a few city breaks, but with this heatwave – a girl can dream and who says you can’t sunbathe in your garden in a fancy new bikini? 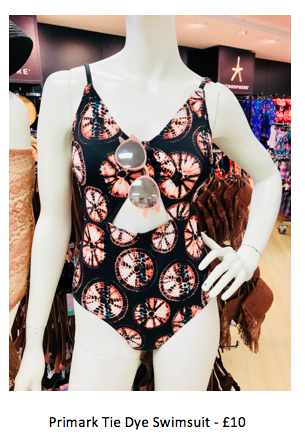 At Warrington’s Golden Square, every store is filled with summer fashion as well as beach and poolside galore, so it was so hard to decide which direction to go! A swimsuit, classic bikini, tankini or a high-waisted two-piece? Check out the styles I loved below at Golden Square! Now where’s the nearest beach? !